I'm assuming you want to add the fiddley bits you see around antique frames. The usual way of making these is from a mould where the casting material is pressed in and so takes up the shape required. This is then glued onto the picture frame. If however you want to create your own shapes or patterns, then you would need a modeling material. And there it would be best to talk to your local supplier of Plaster Casting and Modeling Supplies. The traditional and most user friendly method of casting these patterns is using a material called composition. This is a mixture of hide glue, roisin, linseed oil and whiting. When warmed this becomes highly flexible and elastic and can be squished into any shape or mould. Then as it cools, it becomes quite stiff and eventually very hard if left overnight. Its advantage is that it is easily shaped to fit the frame and will accept water laid gilding. If you do opt for a synthetic modeling material, then that advantage will be lost. Also composition is very cheap to produce compared to synthetic alternatives. We can discuss formulas and methods further if you wish to explore the traditional route. There is some stuff generally termed 'Pasta' in the trade which is fine wood dust combined with a binder and solvent. went solid I used to saw a chunk off and add Acetone to revive it. Very handy for frame repairs and filling holes, etc. gesso composition by the application of heat. Unfortunately, like a lot of very useful things it doesn't seem to be made any more. but none replicates what goes into the stuff I originally had. If anyone knows the recipe I would love to know. and a cold-set modelling clay such as DAS Pronto. Both these set hard and can't be softened once cured. Sorry for the lame answer. You know as much as I do now. Compo (composition) is the only way to go if you have a flat pattern and want to have it conform to corners or curved surfaces. Indeed I remember buying a tub of pasta and some acetone. Like that of Prospero's, it solidified in the tub. What I do remember was how expensive it was. I guess you could make something similar with wood dust, whiting, Titebond glue, a little vegetable oil to soften it and either acetone or meths to keep it wet. But why bother when if you make a cake load of compo, hack off what you need and keep the rest in the freezer. Thnx those are some useful starting points. 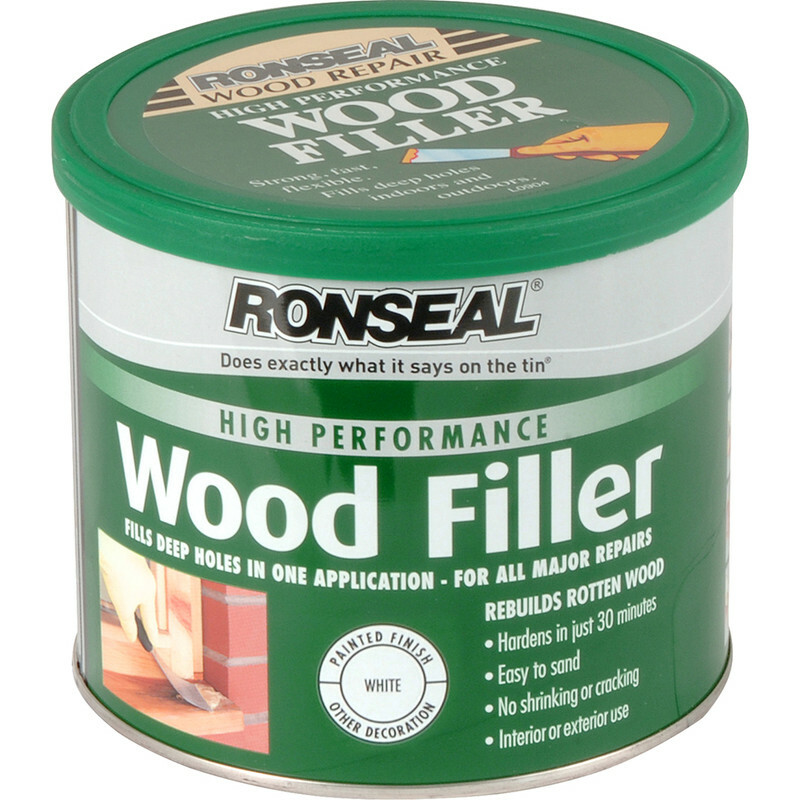 I also thought of the 2 component wood filler, but hmm a bit pricey... The 'composition' was what I was looking for I think. Will investigate this further ! there and then. Not quite so convenient as taking a lid off. The way you do this is after you've made your bowlful of compo, divide it up into 5 or 6 small cakes and wrap each of these in clingfilm. Then you can put them in the freezer where they'll keep for 6 months or more. When you need to use some compo, then all you do is take some out, warm it up in a low heat microwave, squish it into a mould, let it cool and there you go - a perfect ornament. I usually let mine cool for an hour or so before painting the backs of the ornaments with dilute PVA and sticking them onto the frame.